The 2010 National Book Critics Circle winners were announced Thursday night. 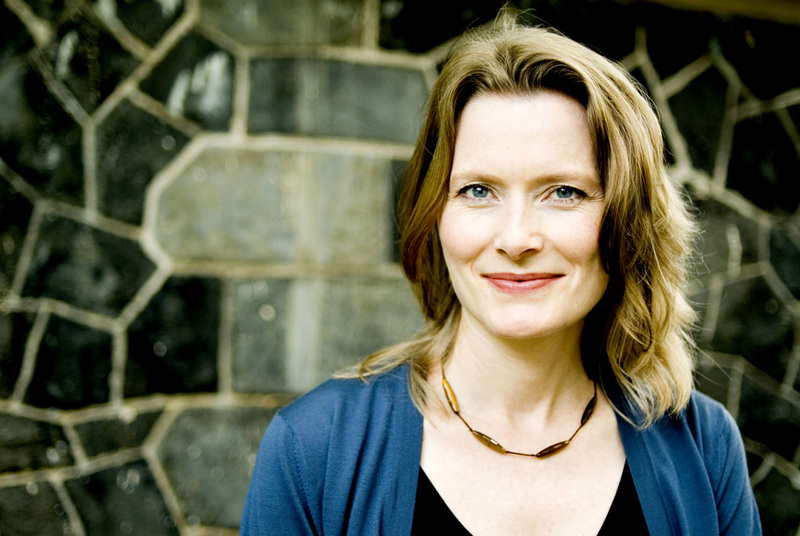 Jennifer Egan’s (above) A Visit from the Goon Squad beat out Jonathan Franzen’s Freedom and Paul Murray’s Skippy Dies to win the fiction category. The autobiography prize went to Darin Strauss for Half a Life. You can read about the rest of the winners here. Remember that profile Gary Shteyngart wrote about M.I.A. that we think read like a Gary Shteyngart novella? He got paid a whole lot of money to write that. Salman Rushdie to write a TV show. Marc Maron talks to the Wall Street Journal. Taking a look back at the career of Tom Waits.